Update: Cygames has also announced that Dragalia Lost service has begun in Ireland, the United Kingdom, Australia, Canada, Singapore, and New Zealand. 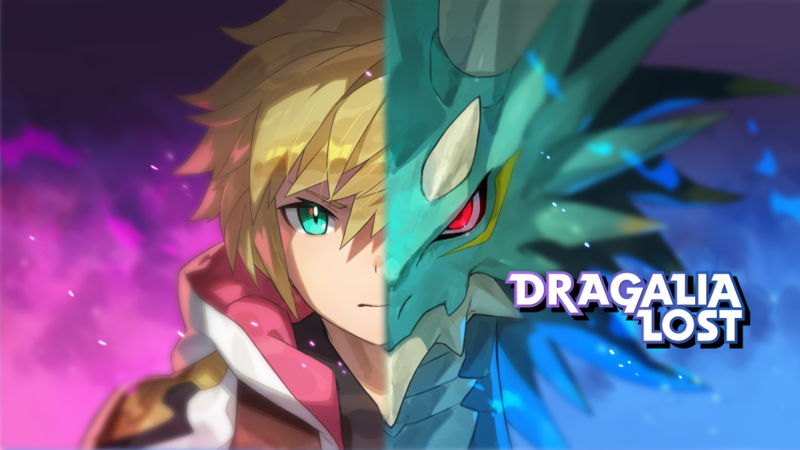 A new update is now available for Dragalia Lost, bringing the game up to Version 1.5.1 and introducing new features and some fixes. Nintendo has provided a full list of patch notes for the latest update. They can be viewed below. Update 1.5.1 is now available for download. You may install it right now; otherwise, an automatic update will occur at approximately Feb 27 19:00, 2019(PT). And to commemorate the update, we’ll be sending everyone a Tenfold Summon Voucher! This notice will be modified after they’ve been distributed.